I am totally weird when it comes to perfumes. I don't like the usual sweet smelling or flowery perfumes most people like. I hate vanilla smelling things and pretty much can't stand all those Victoria Secret body sprays that everyone loves. I tend to love fragrances that are hard to find or limited edition - meaning my supplies always run out and I am constantly looking for replacements. I like perfumes that smell fresh and clean or smell like the beach/suntan oil. If I choose a floral scent, it's most likely jasmine, orange blossom or rose. I love gardenia in real life but have never found a gardenia perfume that actually captures the real scent. I'm weird. I know it. 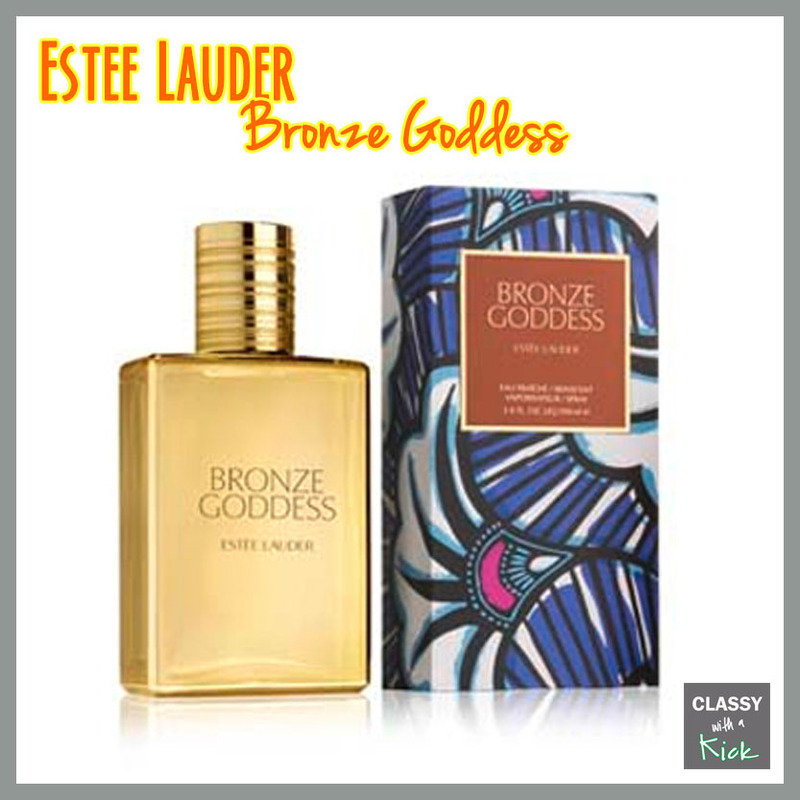 Bronze Goddess by Estee Lauder - This perfume is perfect for summer. It smells like warm summer day. The description for it says it's a mix of bergamot, mandarin, tahitian gardenia, coconut, amber, sandalwood and vetiver. That's a serious combo but it smells amazing. It's a limited time perfume and it seems to be sold out online everywhere except for Macys. I tried to buy this last year but it was sold out before I knew it. When I realized it was back out, I was too late. But after some serious hunting, I found one at Dillards. I haven't been in a Dillards for years but I was so happy to be back in one for this! If you want to get one yourself, I recommend going to Macy's.com since they are sold out most places online (including Dillards.com). Lust by Lush - You probably already know about my love for Lush and Lush products but I am totally loving the Lust perfume right now. Lust is a mixture of Jasmine (main note), ylang ylang, rose, vanilla and sandalwood. It has a musky, yet floral scent that mixes really well with coconut scents. It's the same fragrance in the Lustre powder that I am in love with so it pairs really nicely with it! The best part?? The biggest size is under $40! A steal! 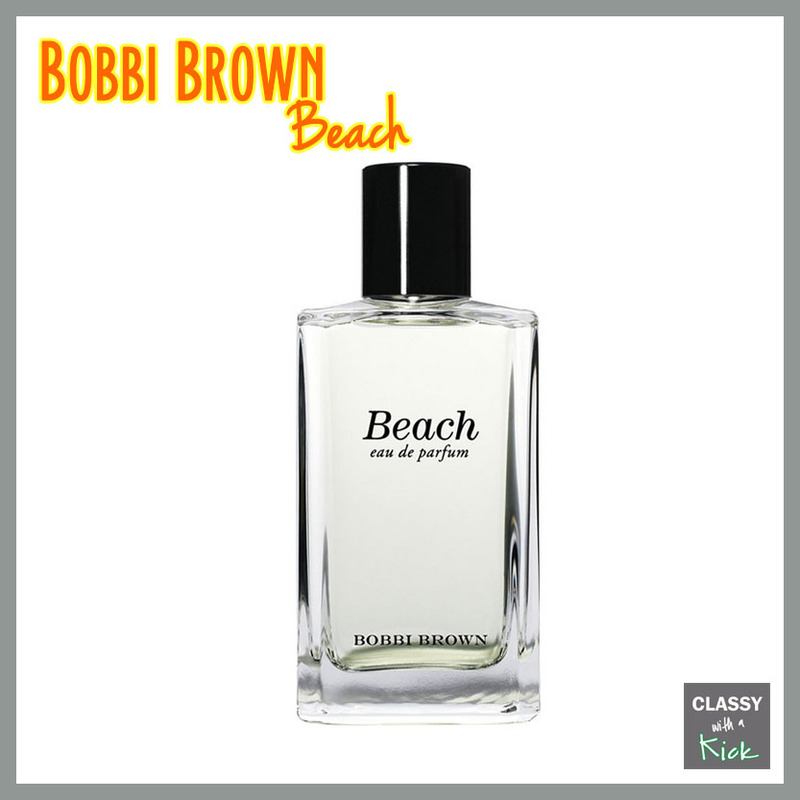 Beach by Bobbi Brown - This is my classic summer scent. It smells just like coppertone suntan lotion and I am obsessed. I know...who wants to smell like sunscreen? Me. Me. Me. This scent makes me feel like I am laying on the beach and soaking up the sun. It just makes me happy. I even wear it in the winter to bring some happies to the gloomy, cold weather. It's not a scent for everyone but it's one of my all time faves! 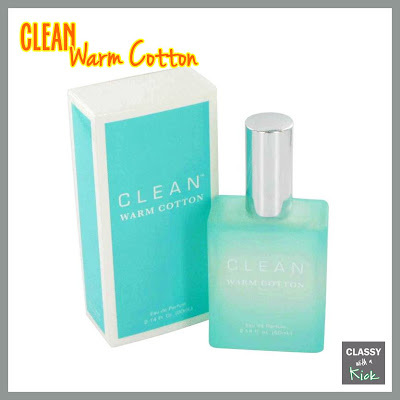 Warm Cotton by Clean - If you are not into sweet, floraly perfumes, you have to check out all of Clean's fragrances. I seriously love all of them all but Warm Cotton is definitely my favorite. This smells like a combo of laundry detergent and fabric softener mixed with that awesome smell in the air after a shower. Totally random, I know, but it just smells clean. This is more of a day scent for me and something I love wearing to the gym. I love spraying clothes with this to refresh them after I have worn them once (or twice) without washing (shhhh). The website claims it's a mixture of citrus, green pear, verbena, jasmine, orange flower, musk, and amber but to me, it just smells, well, clean! 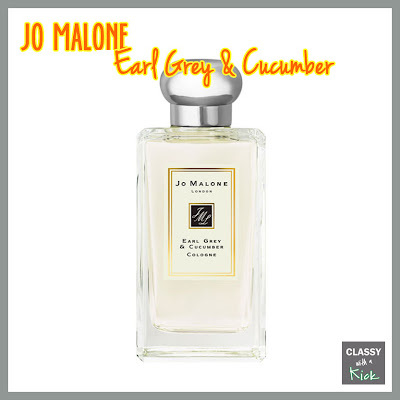 Earl Grey and Cucumber by Jo Malone- Confession, I don't own this yet but I am purchasing it on or after my vacation during the Nordstrom sale. It's not on sale, but I want to make sure I get double points for it when I buy it and I didn't want to order it with my first round of purchases since it will most likely be delivered when I am gone. Anyway, this scent is cool and crisp and perfect for a sunny day. It is supposed to mimic the scent of high tea and is made up of bergamot, cucumber, vanilla and musk. Every time I am in the store, I try this on and I know it will be worn all the time! There you have it...my summer faves. If you are looking for something new, I highly recommend you try one of these out - especially if you love summery, fresh scents! What are some of your favorite summer scents? What are your staple perfumes? I rarely wear perfume. Most perfumes wind up giving me a headache, even if I put on a tiny amount. I guess I'm just sensitive to smells! I have the Clean spray and I love it! And I keep hearing great things about the Bobbi Beach Perfume... need to go test it out! and now i want to go look for a new summer scent! OOOO I have to try that perfume from Lush! 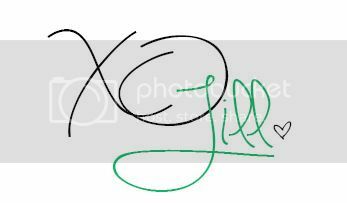 Absolutely obsessed with that store! Ooh Jo Malone's Early Grey & Cucumber sounds interesting! 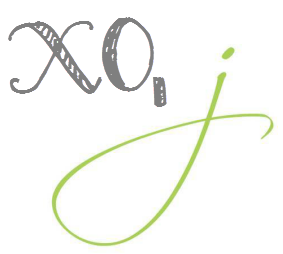 I love Acqua Di Gioia in the summer! Ooo that Jo Malone sounds really amazing - I love Jo Malone's scents in the summer especially since they're generally light and fruity/floral. I love BB Beach as well! Bobbi Brown Beach is my favorite summer scent! I've been wearing it for years! 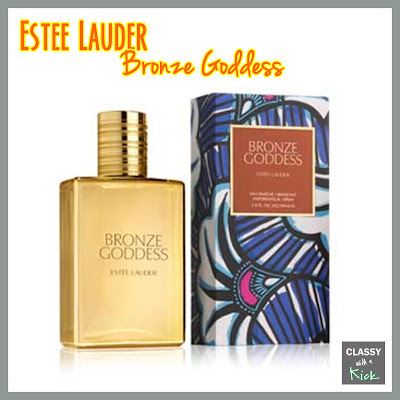 I really want to try the Estee Lauder Bronze Goddess now! I am a perfume addict. I have not tried any of these! I am also dying to try some lush products as well, I've heard great things!